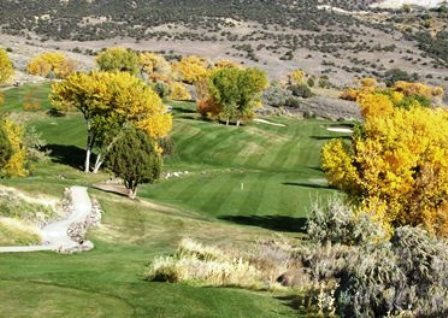 Cedaredge Golf Course, previously named Deer Creek Village Golf Course is a Public 18 hole golf course located in Cedaredge, Colorado on the southern foothills of western Coloradoâ€™s Grand Mesa. 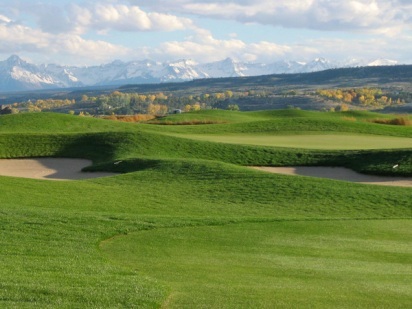 The course, designed by Byron Coker, opened for play in 1992. Par for the course is 72. 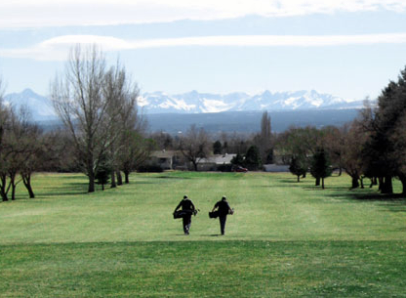 From the back tees the course plays to 6418 yards. 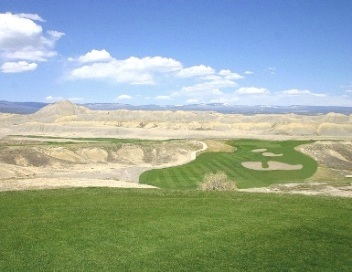 From the forward tees the course measures 5077 yards. 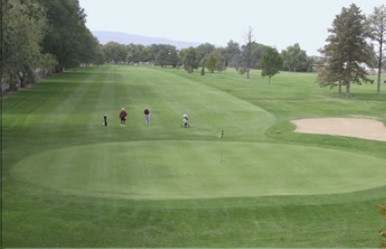 The longest hole on the course is # 4, a par-5 that plays to 557 yards. 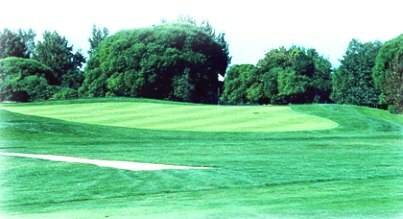 The shortest hole on the course is # 15, a par-3 that plays to 115 yards from the back tees. Watch out for # 9, a 409 yard par-4 challenge and the #1 handicap hole on the course.  The easiest hole is # 14, a 299 yard par-4. 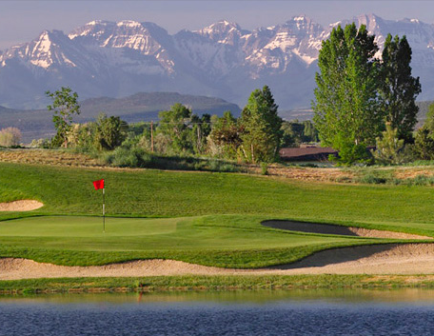 With a combination of elevated tees, challenging hole layouts, and spectacular vistas, this course will challenge all levels of golfers.